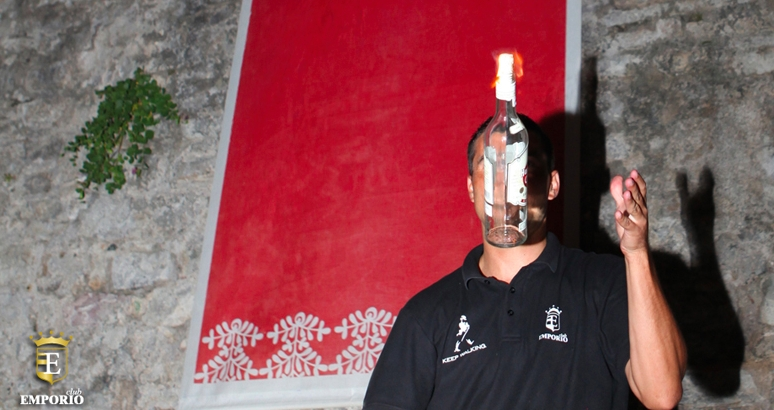 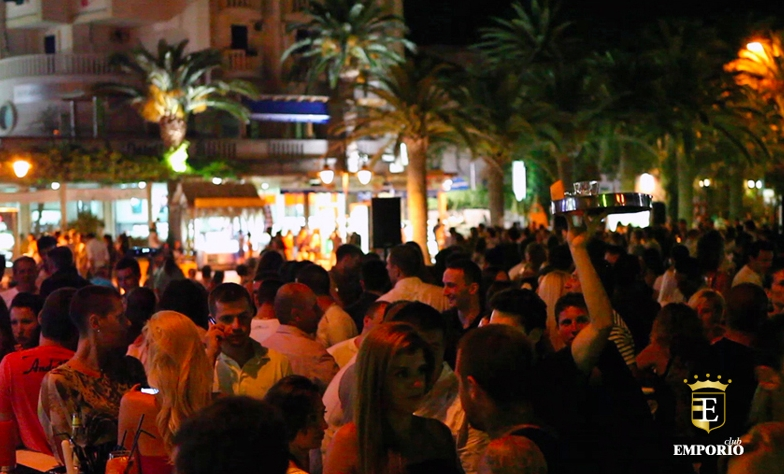 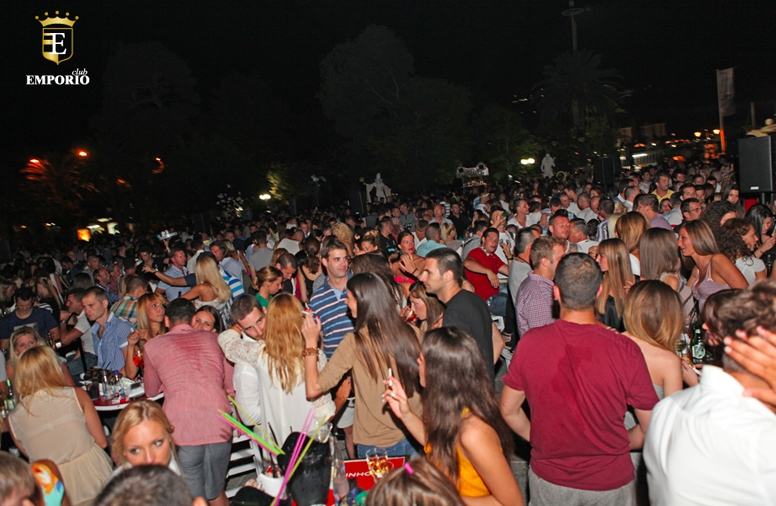 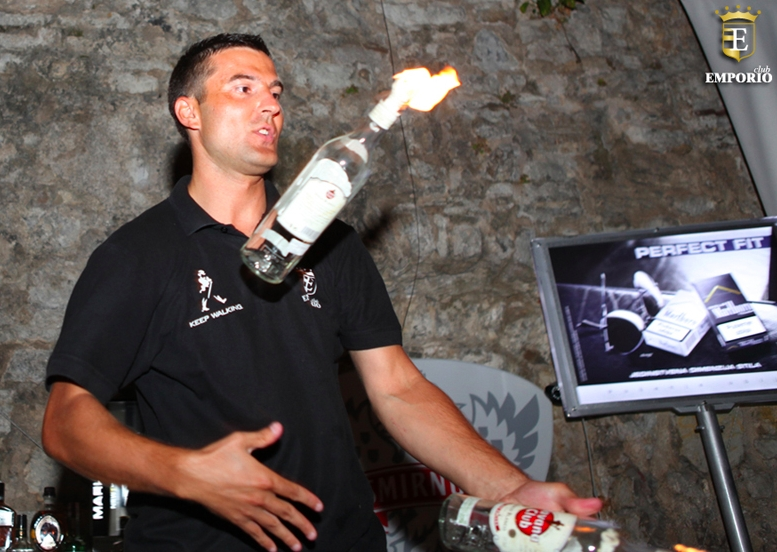 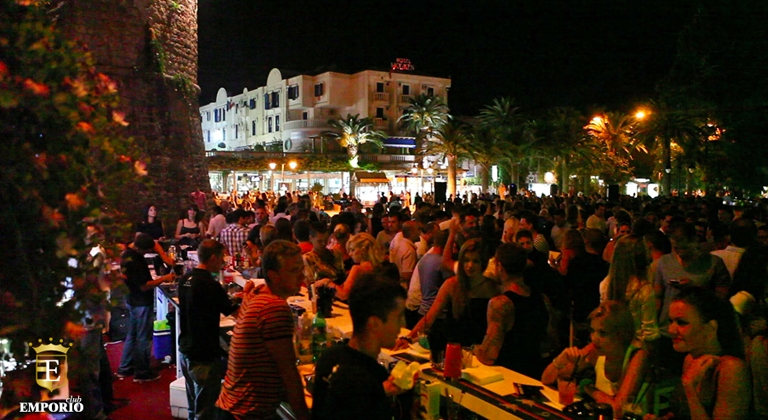 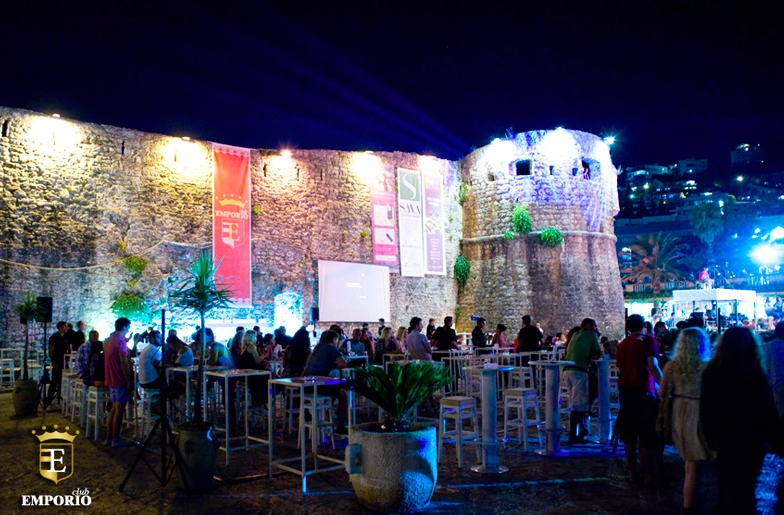 Best place for the beginning of your crazy nights in Budva! 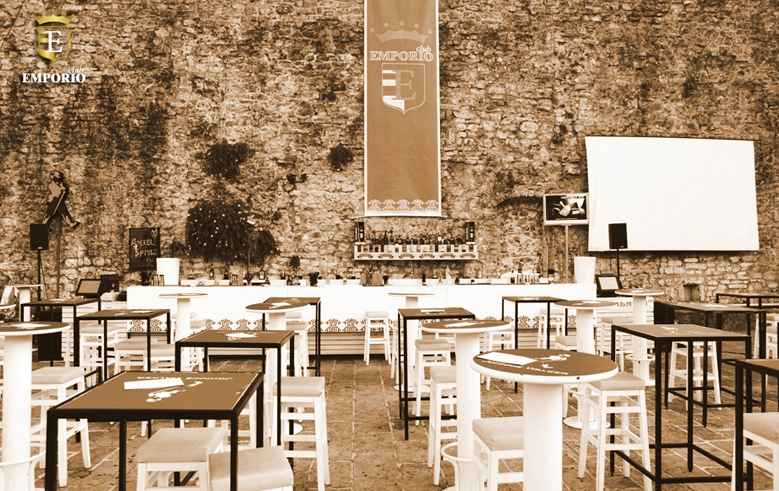 EMPORIO Club is placed in one of the most attractive locations in Budva - along the walls of the old town, in the vicinity of the hotel 'Mogren' and Budva Marina. 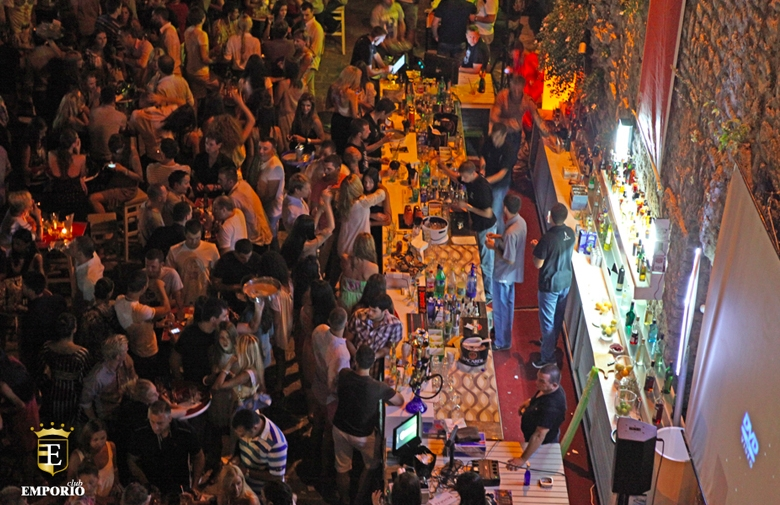 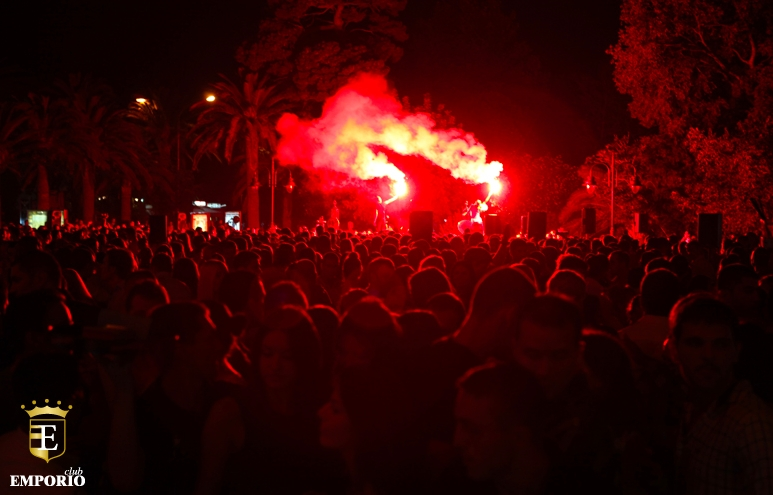 Over a decade, Emporio Club in Budva is a favorite place for fun of the jet-set and cheerful young folks from home and abroad. 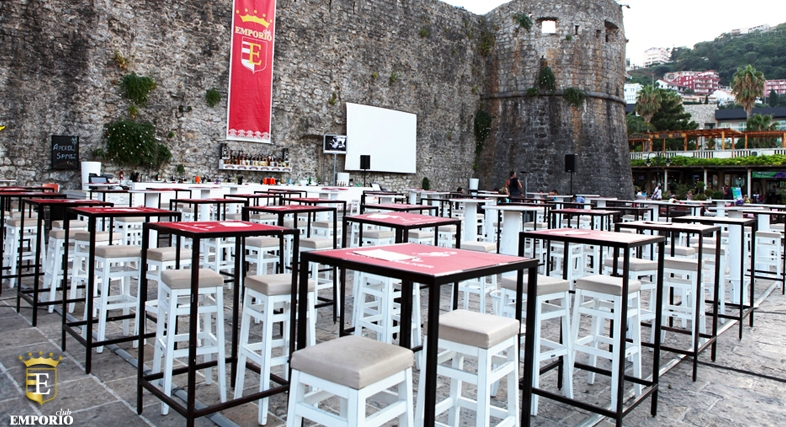 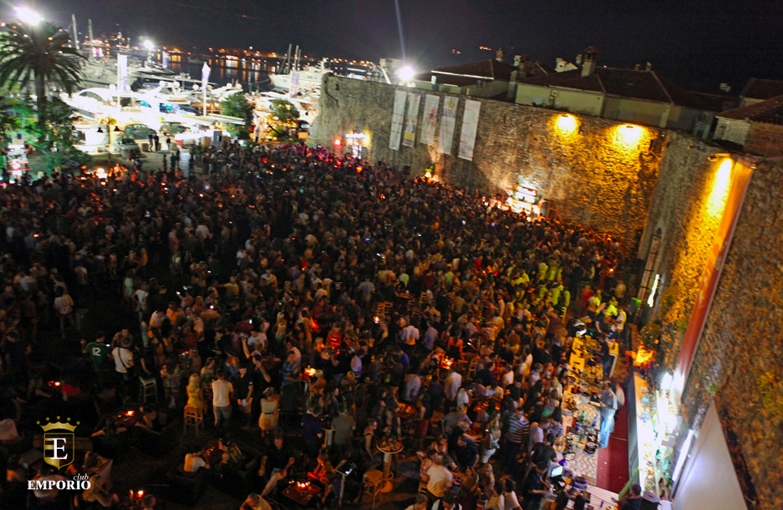 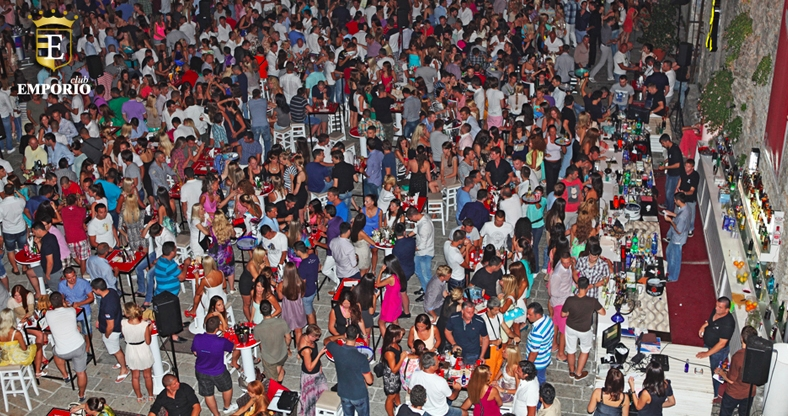 Across from Hotel 'Mogren', at the place where the famous festivals take place, on the terrace of the Old Town walls, seats are already occupied at 9 PM when the club opens. 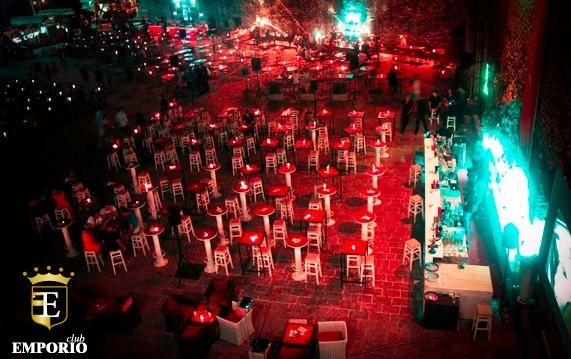 Cheerful and fancy atmosphere spiced with great cocktails, excellent music and luxurious, tastefully selected interior, is waiting for you until 1 AM. 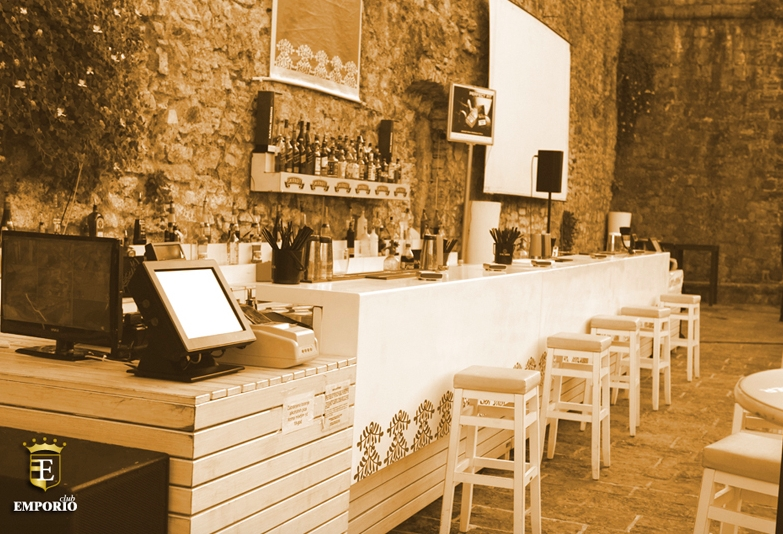 For those who are not fans of the marsh tables, or are burnt out of the fun at the sea, there is a part of the terrace in which they will be comfortably accommodated in chairs to enjoy the convenience and comfort.